It's kick off time! 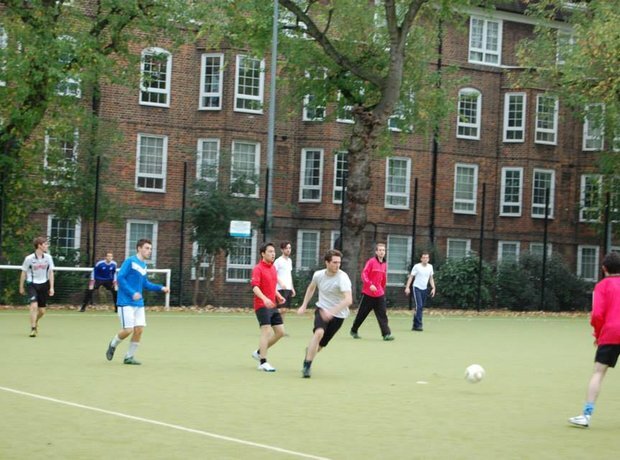 Unfortunately for the Guildhall boys, the match ended Guildhall 3 - Philharmonia 7. Better luck next time, eh? See the full gallery: The ultimate orchestral football match!